Ace Parking Group for The #1 Choice in Airport Parking, that’s Ace! 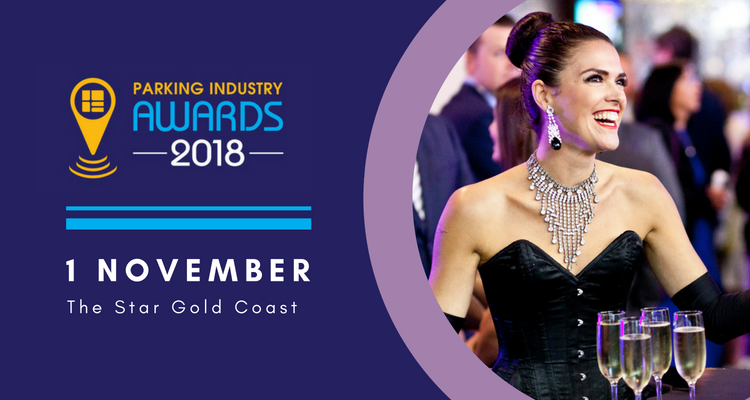 The winners will be announced at an awards dinner event on 1 November 2018. Tickets for the dinner can be purchased via the PACE 2018 website.